Add this to your Valentine's Day wishlist, ladies! One of our favourite style stars, Jessica Alba, has teamed up with trendy jewellery designer Jennifer Meyer on a tiny capsule collection of necklaces featuring heart-shaped pendants, and we're officially in love. Available exclusively on Gilt, the pretty pieces will cost you a pretty penny—they range in price from $300 to $1000. 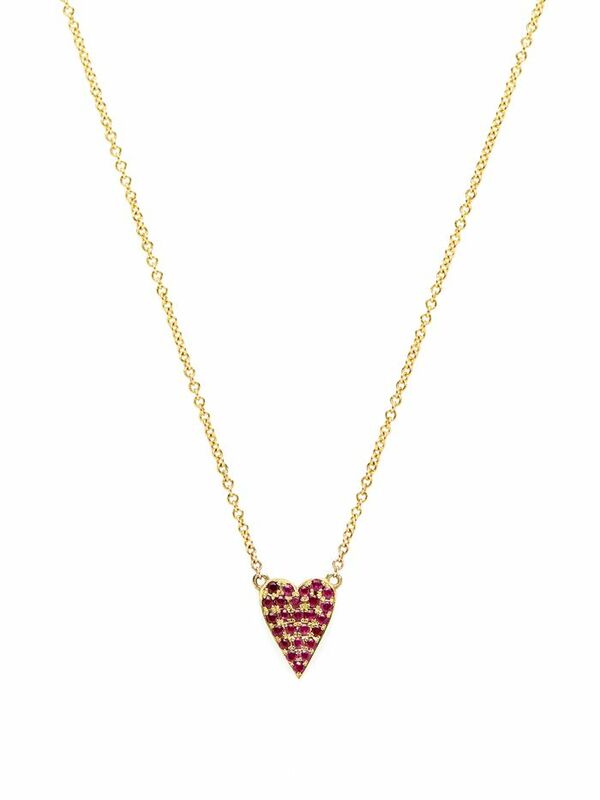 But here's the part that will let you rest easy: 100% of the profits from the sale of the jewellery goes to (Red), a charity that raises money in the private sector to fund research to combat AIDS. Keep scrolling to see the necklaces and shop them now! Do you love these pretty little creations as much as we do? Tell us in the comments below!